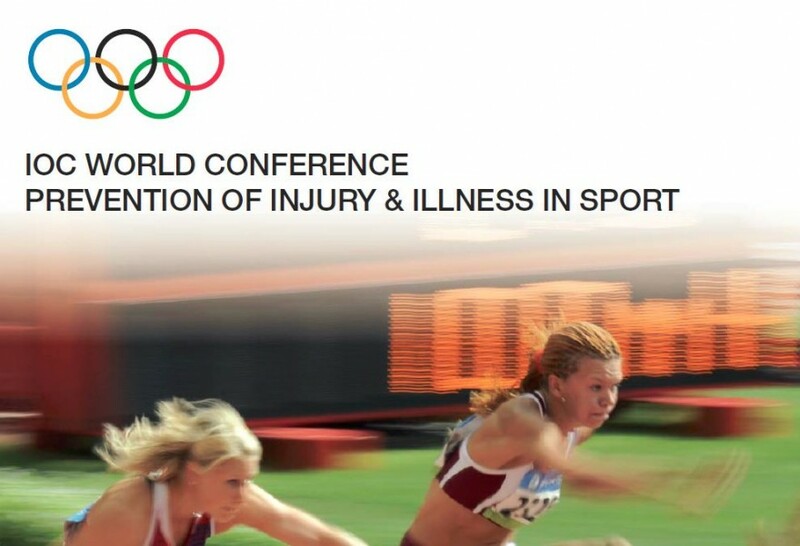 From April 10 – 12, 2014 UTC Imaging exhibited at the IOC World conference in Monaco. At this important congress Hans van Schie gave a presentation on the use of UTC imaging to visualize and monitor patellar tendon pathology. Click here for that presentation. In addition some of our UTC customers presented their use of and results with UTC imaging in the management of tendinopathies as well. UTC imaging is more and more recognized for its ability to display minor changes in tendons and therefore the staging of tendon repair. But also it gives input to manage loading of tendons and as a result it is an important tool to prevent tendon injuries. It is now generally acknowledged by all UTC users that UTC imaging changes the management of tendinopathies forever.